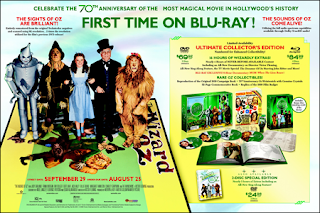 Warner Home Video has released more artwork and media for the upcoming 70th anniversary Blu-ray and standard DVD releases of The Wizard of Oz! 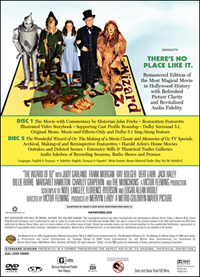 Also – be sure to check out the new Judy Room Spotlight section on The Wizard of Oz – lots of great photos, info, media, and more! I’m sure there will be more to come….